The CTS Measuring Tool is only $5 and comes with a $5 off your next purchase coupon. 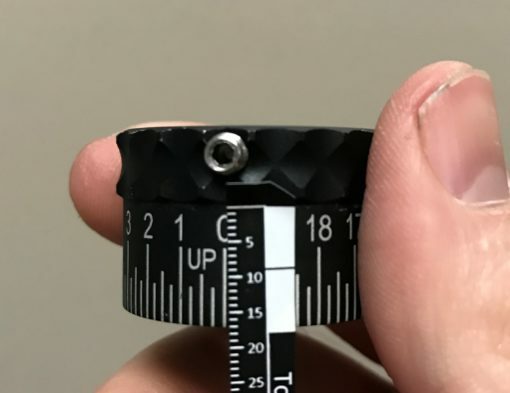 The CTS Measuring Tool will let you quickly and easily measure your scope turret. You can then use that information when creating your own custom turret labels. Instructions on How to use the CTS Measuring Tool.